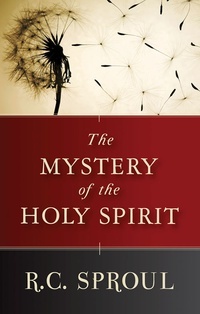 In The Mystery of the Holy Spirit, R.C. Sproul cuts through the confusion and goes to the heart of biblical teaching about the third person of the Trinity. He explains the Holy Spirit’s vital role in bringing people to Christ, applying Christ’s saving work to their lives, convicting and comforting them, sanctifying and empowering them for ministry, and more.